Membranes are composed of hundreds of distinct kinds of phospholipids, and the types of lipids that are found within a membrane bilayer impact its biophysical properties including its fluidity, permeability and susceptibility to damage. Our primary interest is in understanding the mechanisms that control the phospholipid composition and that preserve the membrane over time. We use stable isotope tracing strategies and mass spectrometry to quantify phospholipid abundance and dynamics in the model organism, C. elegans. Life Extension Magazine reported on the two-year, nearly $421,000 grant from the National Institutes of Health, which was given to Carissa Perez Olsen, the Leonard P. Kinnicutt Assistant Professor of Chemistry and Biochemistry. Through her research, Olsen hopes to gain a better understanding of the role lipids play in longevity and long-term health. 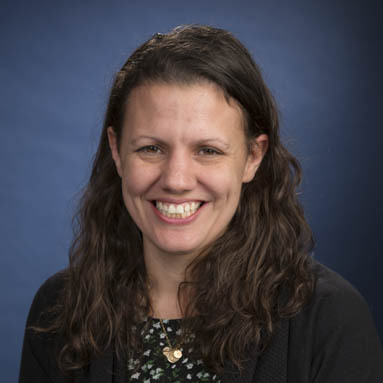 The Worcester Business Journal reported on research by Carissa Perez Olsen, the Leonard P. Kinnicutt Assistant Professor of Chemistry and Biochemistry, on how lipids in our bodies and cell membranes affect aging and long-term health.